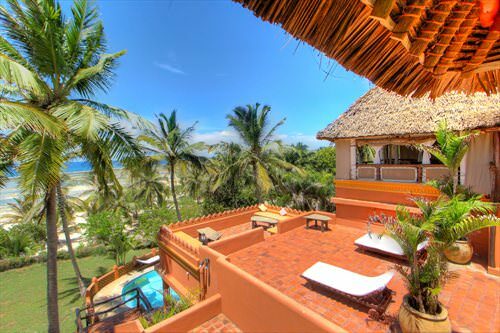 Swahili House is a luxury beachfront destination, perched atop a cliff overlooking the exquisite Tiwi Beach; with a backdrop of a 20-acre private indigenous forest. 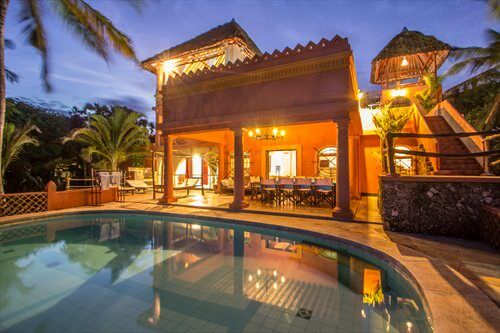 With five exceptional accommodation options, our guests get to experience opportunities to live it up and create priceless memories. 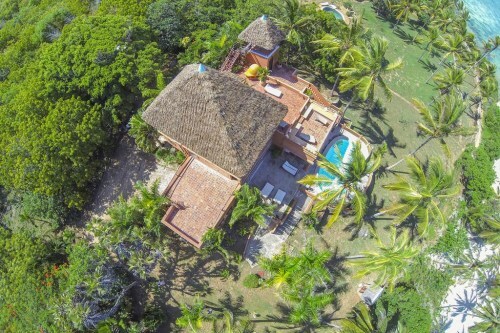 We have five exquisite options, all unique and inviting. 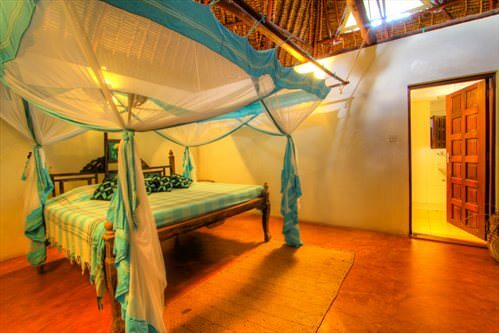 The Main House has 4 rooms in total; 3 double rooms all en-suite with air -conditioning, and one single room with a fan. 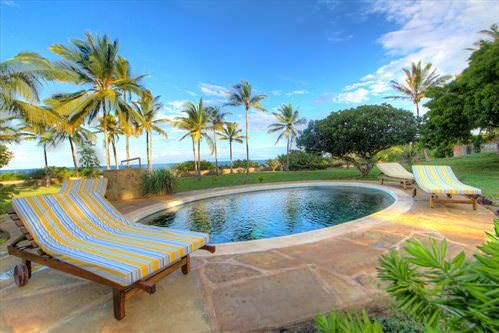 The house occupies a prime position within the grounds, tastefully furnished it opens to face the sea. 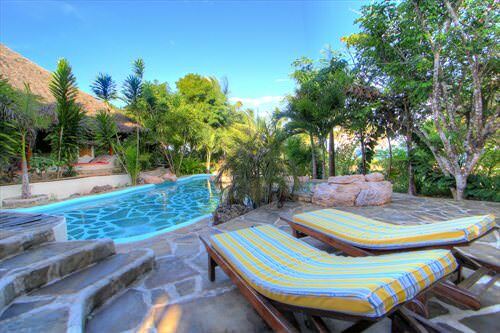 There is a private Swimming pool making it an ideal base for families and big groups. 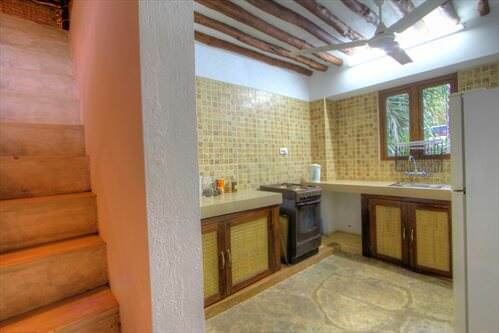 4 rooms (3 double, 1 single all ensuite), Equipped Kitchen, Alfresco Dining, Private Swimming Pool. 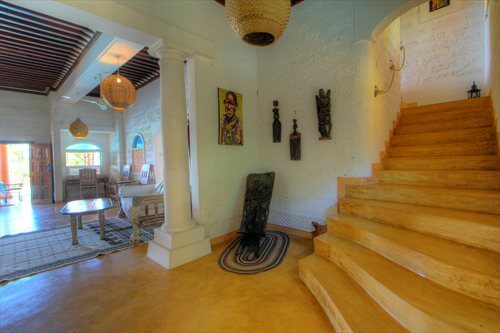 Set at the top of the main Swahili House is the luxurious and private penthouse. 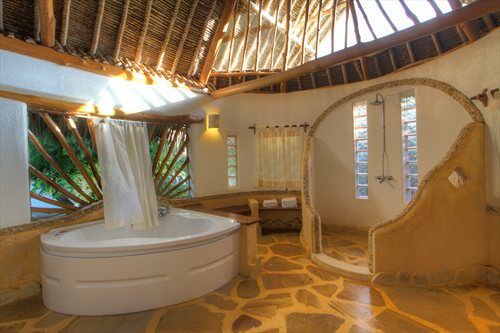 Aptly named Naked Africa, it’s easy to relax and enjoy the ultimate romantic African experience in this double room with en-suite bathroom. 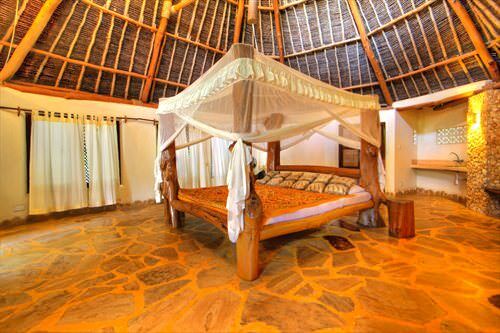 Naked Africa can be rented as a unit or with the Main House. 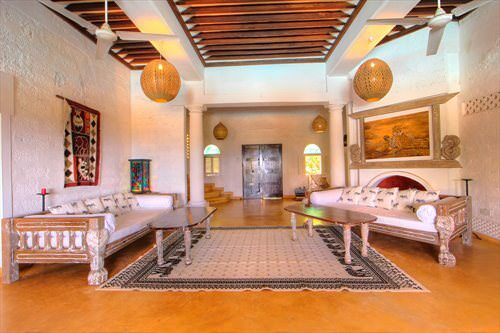 With its beautifully carved Swahili doors and stylish decor- relax and rediscover love all over again. 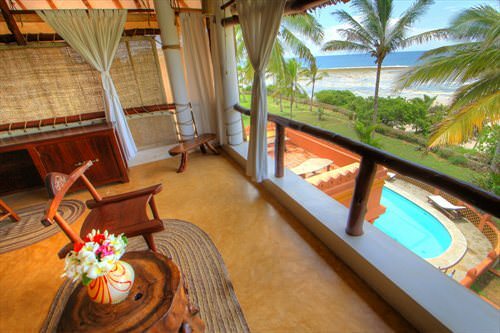 1 double room (en-suite), 360 degree private panoramic views of the ocean. 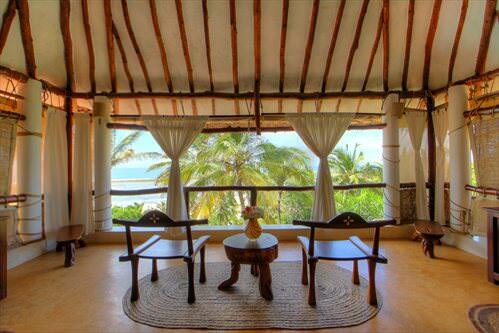 Perched on a cliff that offers breathtaking views of Tiwi Beach is the Swahili Villa. 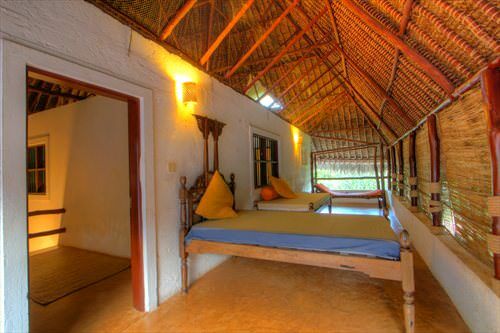 All three double rooms face the ocean so get a lovely breeze throughout the day and night. 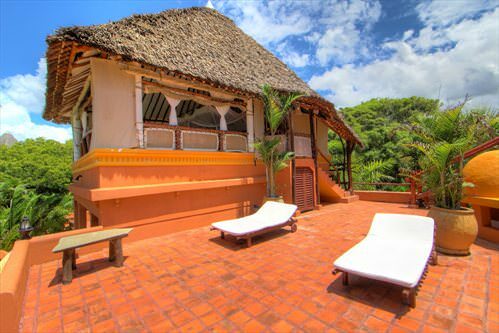 This spacious luxury villa invokes a sense of space and freedom and the whole villa is tastefully furnished with beautiful wooden Funzi furniture. 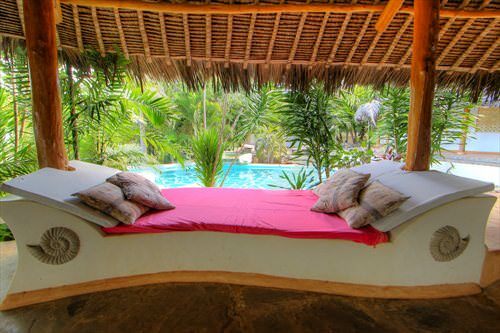 3 Ocean-facing double rooms (all en-suite), Private Pool, Private lounge & Bar, two outdoor jacuzzis. 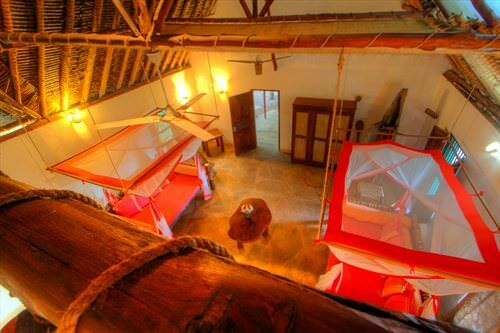 The Lofty Cottage is ideal for small families or groups having one double room upstairs and two day beds downstairs. 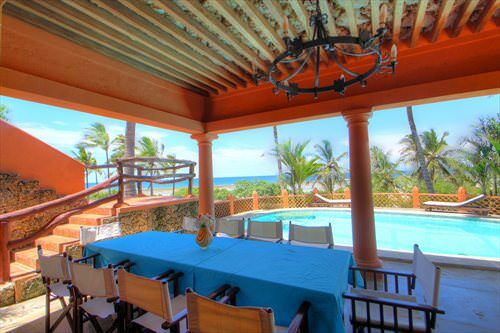 It has a private garden gazebo for alfresco dining and faces the ocean which is very close by. 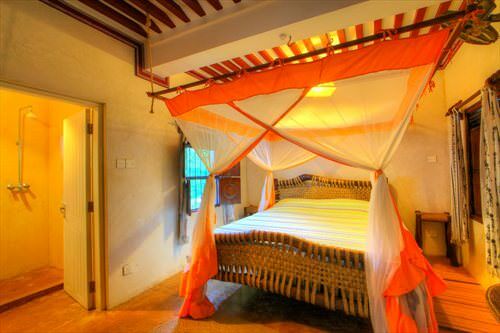 1 double room upstairs (en-suite) & 2 day beds downstairs, equipped kitchen, private verandah and swimming pool. 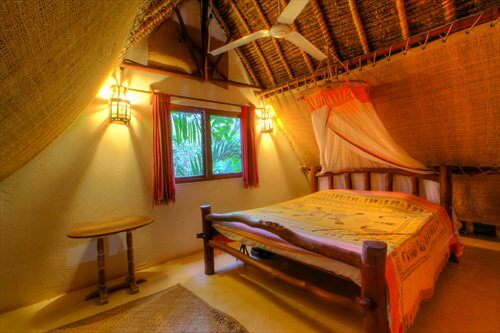 The Swahili Cottage is next to the Lofty Cottage and it has 2 double rooms both en-suite. 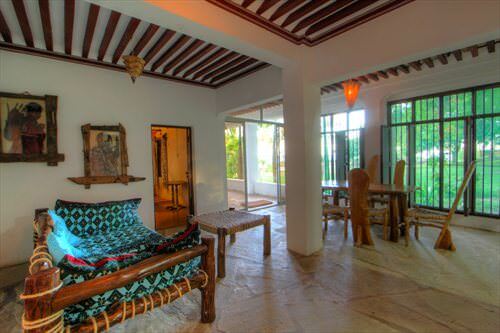 There are glorious ocean views from the expansive upstairs verandah which has inviting Lamu beds and colourful furnishings. 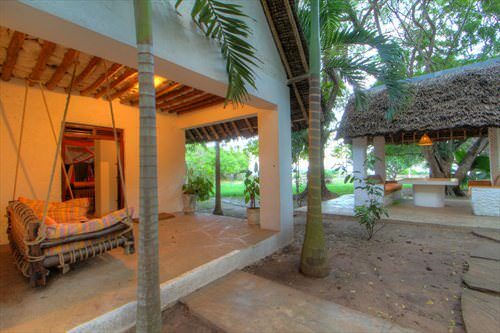 2 double rooms (both en-suite), equipped kitchen, private verandah and shared swimming pool. 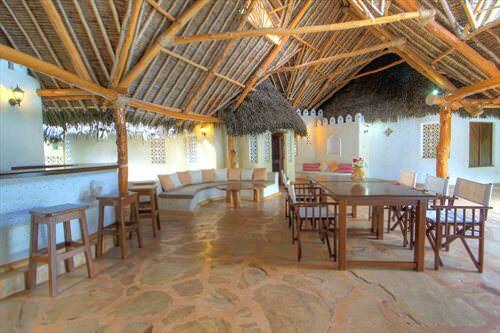 What you need to know when coming to Swahili House. 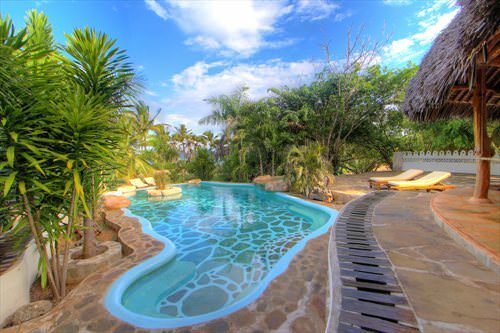 This awesome wonder is called the “Africa Pool”. 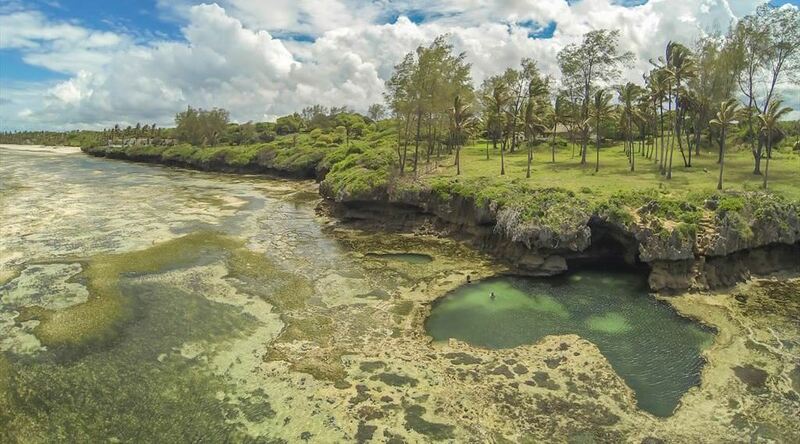 When the tide is low, this attraction is only a 5 minute walk from Swahili House, and it’s always a great experience seeing how our guests try to figure out how this marvel came to be. Water Sports - Explore the beauty of South Coast and its unique coastline with abundant marine life accompanied by an expert guide. Experience activities in the sparkling water whilst enjoying a view of the majestic landscape, sea cliffs and marine life. 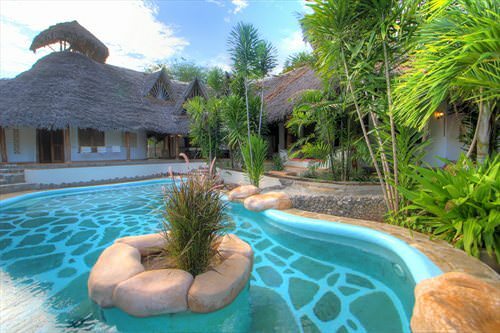 Golfing - Swahili House offers the perfect retreat for a golfing holiday. Keen golfers can enjoy two championship courses on either the North Coast or here in the South Coast. Shopping - This area is a feast for shoppers. With the most interesting little shops, speciality stores, boutiques, the craft market and the farmer’s market, there’s something to please even the most discerning shopper. 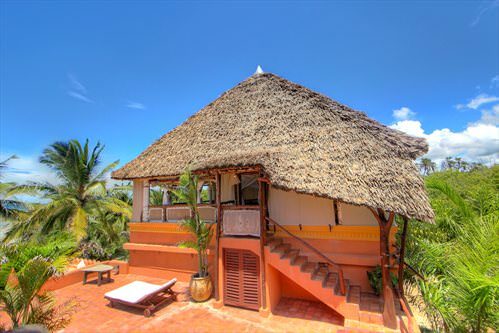 Nature Reserves - A visit to the Shimba Hills and Mwaluganje Nature Reserve is sure to leave you inspired and relaxed. 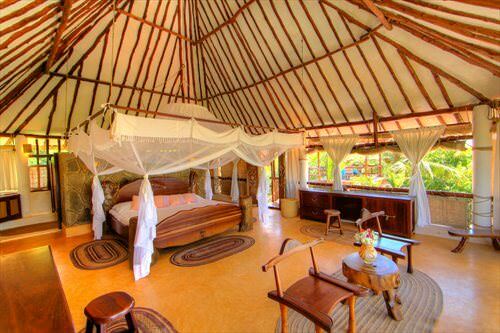 Likewise, a day-trip to the Tsavo is highly recommended for any intrepid adventurer. Our team is committed to making your stay as enjoyable and authentic as possible. Feel free to contact us for reservations and enquiries through the contacts below. 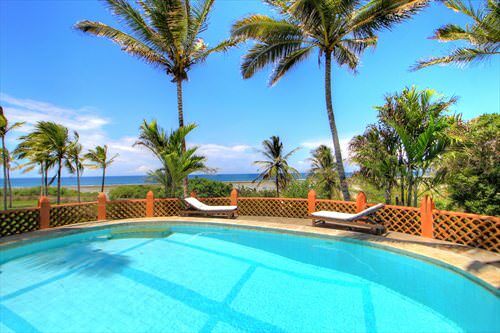 Tiwi, Tiwi Beach, Kwale County. Brick Court, Management Office, Westlands. A member of The Private Collection. 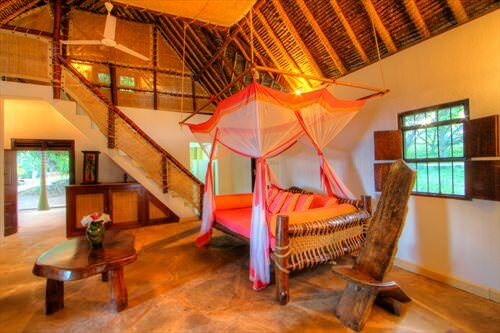 © Swahili House, Tiwi Beach. A Brand by The Private Collection.